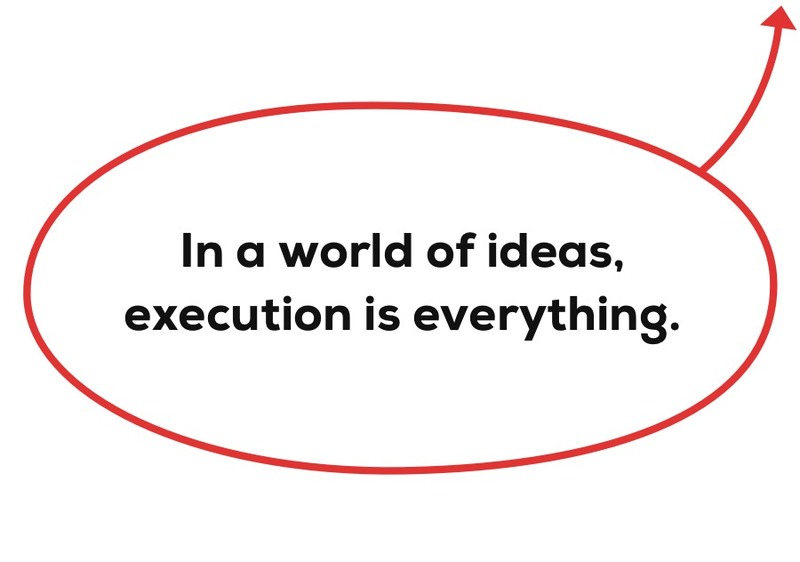 IN A WORLD OF IDEAS, EXECUTION IS EVERYTHING. The small team at Makalu designs, develops and operates engaging products for some of the world’s most iconic brands — like Google, Virgin America & O’Reilly. ✓ Need to sign up a million users in your first year? Our design propelled Catalog Choice to do just that. ✓ Need to increase your conversion rates? A national real estate network doubled their conversions with our targeted landing page redesign. From greenfield full-stack product development, to targeted problem solving, we deliver results, every time.